There is no question that the way we communicate and the way we build community has dramatically changed over the last decade. The stark change in landscape from ‘real world’ communication to online platforms illuminates a plethora of positive and challenging debates. On one hand, the shift towards digital communication often means less time face to face, less one on one connection and often, less depth in relating. On the other hand, the sheer expansiveness and limitless nature of the online realm enables us to reach out and connect with people all over the world instantaneously. The way we talk, share, relate and make a living has undergone rapid transformation due to this unprecedented shift to the online world. Yoga has certainly not been immune to these changes. 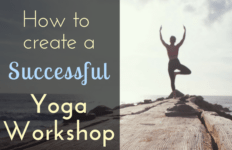 Indeed, the idea of yoga being confined to a studio space is almost unimaginable with the proliferation of yoga and yoga-related paraphernalia that now consumes the modern world. For yoga teachers, building and fostering a yoga community once meant solely focusing on the people who turned up in person to your weekly classes. These days, building and fostering a community as a yoga teacher is almost a full time job in itself- keeping up with social platforms, emails, newsletters, online groups, booking platforms, blogs, video…the sheer number of communication channels we have to reach students today is dizzying and often, entirely overwhelming. You may have heard the word ‘Kula’ floating around in the yoga world. The concept of a yoga Kula has previously been more closely related to the physical, in-person relationships between yoga teachers and yoga practitioners in a shared space. 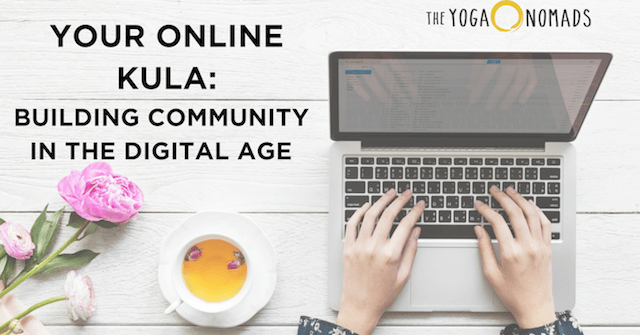 Today, the potential for teachers to create, grow and foster a yoga Kula through digital communications is an exciting revelation that opens up unique opportunities and also new and diverse financial avenues. 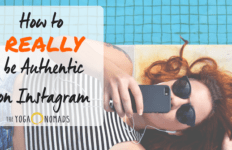 We only need to take a quick look at Instagram accounts such as Yoga Girl, who has over two million passionate and engaged followers, to begin to understand the extensive reach and possibilities that such online communities offer. We are constantly creating and consuming, expressing and internalising, searching and finding. 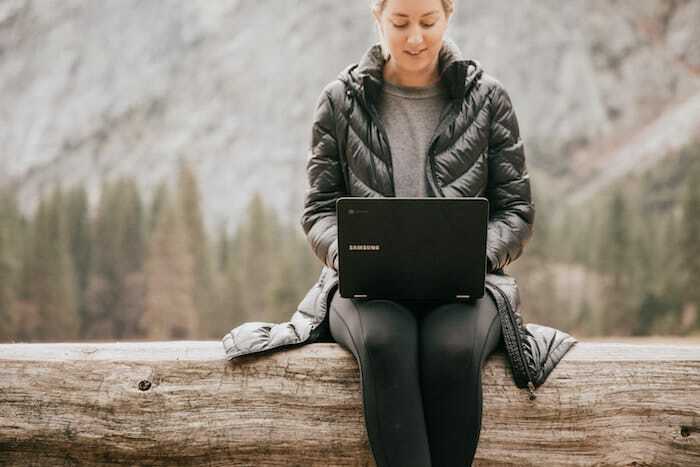 While the digital realm opens up our ability to connect and communicate, studies have also shown that this form of communication can be limiting and in fact have the opposite effect; making us feel isolated and alone. This modern digital world can be intimidating and competitive, and its all-consuming nature can be overwhelming and self-deprecating. The need to monitor our time and usage and remain aware of the way these platforms influence our emotional state is becoming more and more important. As a yoga teacher, building a supportive, inclusive, non-judgemental and inspiring online Kula is becoming more and more pertinent. In this day and age, we can often feel more connected to our digital communities than our families, neighbours, work colleagues and physical community. The word Kula can also be translated as a ‘community of heart.’ Ensuring your digital Kula is an inspiring safe space for people to enjoy and feel welcome can transform people’s daily lives in ways you may never even realise. We all want to belong. We are tribal beings by nature. 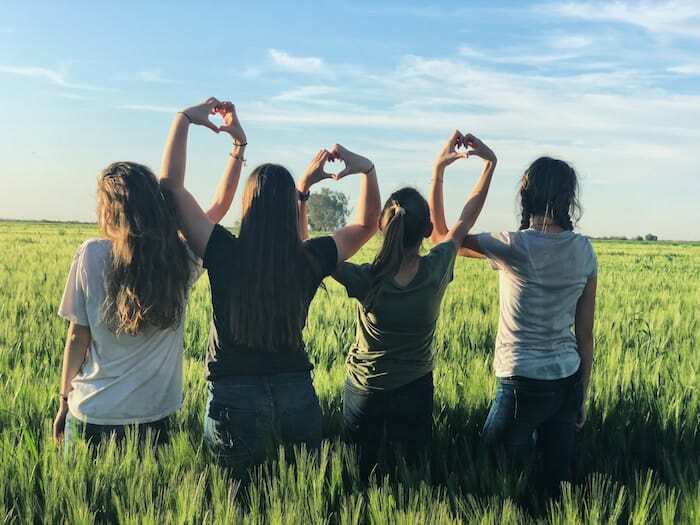 People attracted to yoga can often live on the fringes of society, so when we reach out with open arms, a digital space can become a welcoming home, an invitation back to ourselves. 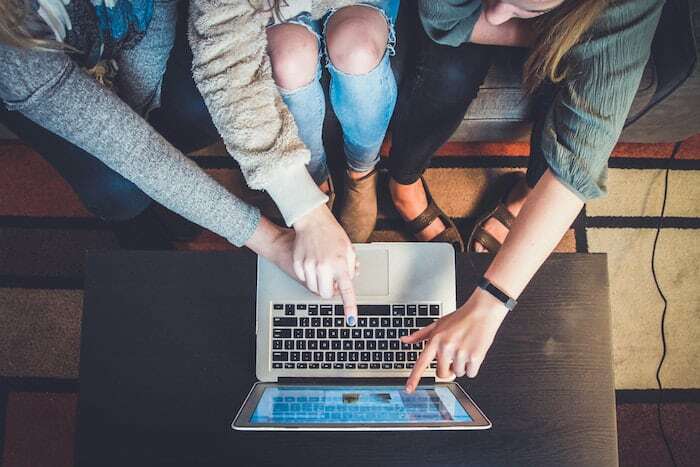 To really foster a successful digital kula, one must look at the distinction between building an online following, and building a true community. Followers will come and go, while an engaged and passionate community who feel valued, heard and part of something greater, are likely to stay and continue to show up in more dynamic ways- from downloading your online programs to joining you on your international retreats. There is a lot of information out there revolving around how to grow your following online. Let’s shift gears slightly and look at some simple and powerful ways to foster your digital Kula. Not long ago, posting three to four times a day on Instagram was recommended. Rather than posting to hit a quota, before you post, think about why you are posting- do you have something engaging and beneficial you want to share with your Kula? Or are you posting for the sake of posting? 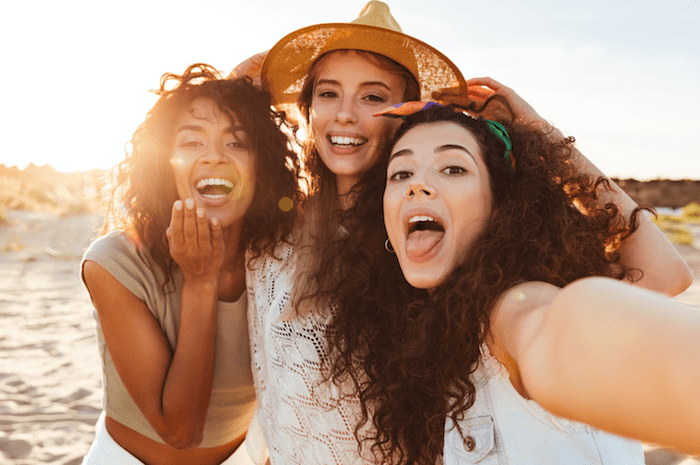 Find a balance between showing up daily and being a familiar face in your tribe, and over-posting or posting random content because you feel you should. Heartfelt content is powerful. Showing up less often with something of true value is always better than appearing more frequently with shallow content. Having a private account and a business account is a good way to ensure that your business account stays on trend with what you are offering and what your community is expecting from you. Again, find a balance between sharing insights into your daily life, and knowing when to keep your private life private. Your community want to know you and generally love sneak peeks into what your morning routine may be, what you are cooking for dinner, or what your yoga space at home looks like. Keep in mind though that having the power to share uncensored information doesn’t mean we necessarily should! Set gentle rules or guidelines for what you share on your business page so that your community doesn’t merely become spectators in your day to day life. A thriving online Kula is about two-way communication. Create a sacred space where people feel truly safe, heard and VALUED. This isn’t just a space for you to post, but a place for people with common interests and values to come together and relate. Ask questions, reply to comments, encourage dialogue. Create online challenges or have a specific hashtag that the group can connect with. In your online Kula aim to listen as much as you talk. Get to know your community and actively seek out and ask what they want from you and the space. Allowing people in your community to be co-creators is a powerful way to inspire organic growth and expansion. It is easy to feel that anything we have to offer others can have a dollar sign placed on it. Creating a digital Kula means providing your community with value that you don’t always expect a monetary return for. Share your insights, open up conversations, give away your yoga flows, share your recipes, encourage a free flow of information. Create a simple e-book or digital download, a yoga playlist, a daily question or quote to download- there are lots of simple and quick ways to gift your community with thoughtful, and thought-provoking- resources. Feel abundant with what you can give. In turn, this will make your paid offerings gain even more value and traction. Depending on what platform you are building your Kula within, create a set of simple rules and guidelines for those who are part of your online community. If comments are made that are not appropriate, don’t be afraid to contact that person privately or remove them from the group, page or platform. When people feel anonymous, it is easy for them to share things they wouldn’t do otherwise. Ensuring everyone feels equal is essential and it is up to you to set the tone for what is acceptable or not. Unfortunately, the world of online yoga can be one of judgement and can be a breeding ground for competition. 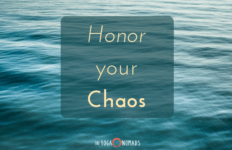 Feel into the type of digital Kula you want to foster and create your guidelines, posts and offerings in line with this intention. Remain consistent and the right people will find you and join you. From a business perspective, your online Kula is also your prime demographic, your target audience, the people who have the potential to make your business thrive and support you financially. Balancing the business side of yoga can always be challenging and feel at odds with the ethics of the practice. If you adhere to the points set out above and create an online Kula that feels inclusive and valued, sharing your offerings will be a natural component of the digital space. Find a balance that works between promoting and sharing your classes, events, retreats, programs and offerings with your other content. Many marketing professionals adhere to a 1 to 3 ratio rule- offering one promotional post for every three posts shared. Feel into what works for you and see how your community responds. Don’t shy away from sharing your business content – if your Kula truly values what you are offering they WANT to hear about these things and support you. 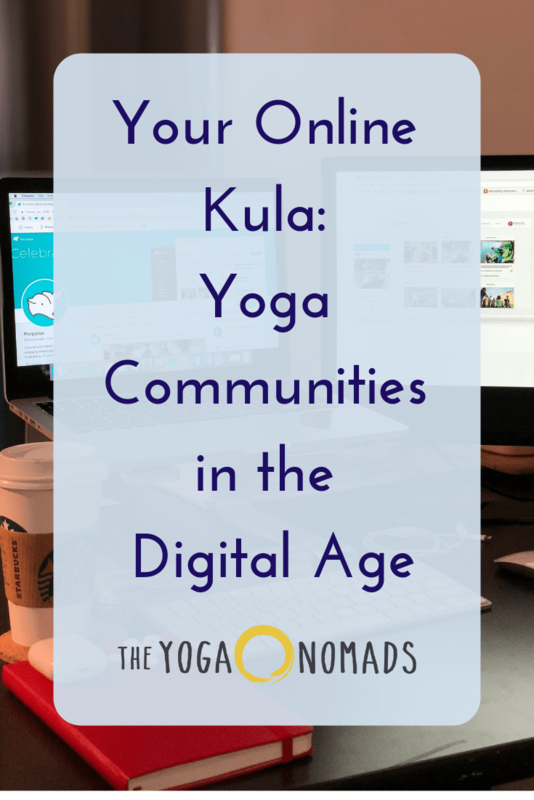 In a digital Kula, you thrive when your community does, and vice versa. Perhaps most of all, have fun creating, building and fostering your online tribe! 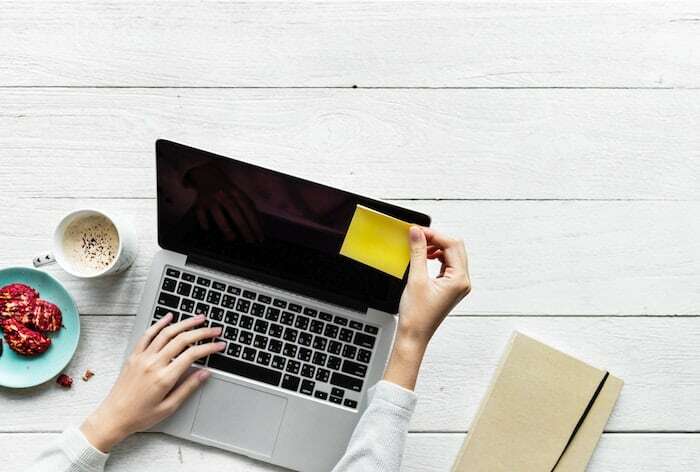 If you’re ready to start creating your own digital Kula or implementing some new strategies for growth, we also have some more practical and powerful ideas here.